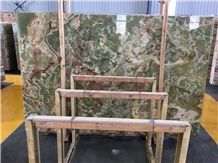 2) Tile Size: 305x305mm, 400x400mm, 300x600mm, 600x600mm,800x800mm etc. 3) Thickness: 10mm, 12mm, 15mm, 18mm, 20mm, 30mm other sizes ,thickness and finish can be decided by customer's design. 1) More than 10 years’ experience in export business. 1. What is the time of preparing samples? 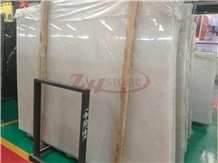 It will take 1~3 days to prepare the samples. Samples are for free,but the freight would be charged. After the order is confirmed, we will return the express cost. 4. What are your main products? 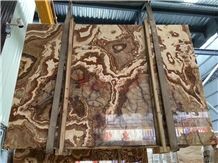 Our main products are Marble,Onyx granite,quartz,Nano,including slabs,tiles,mosaics,countertopsetc. We also offer OEM services. 5.Are you a manufacturer ? 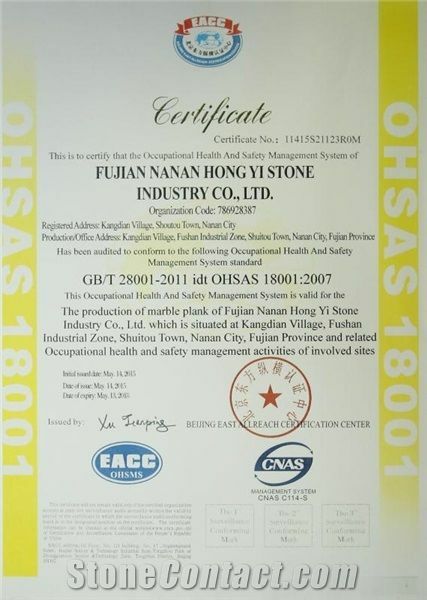 Yes,we have own factories located in Shuitou town,50km from Xiamen airport. 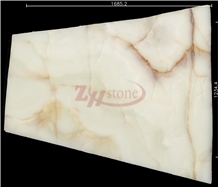 Xiamen Zhihuang Stone Co.,Ltd is joint investment by Jinjiang Zhihuang Stone Co., Ltd, and Hongyi·Aceart Stone.We are looking forward to the win-win corporation, mutual development and brilliant future with all customers sincerely. 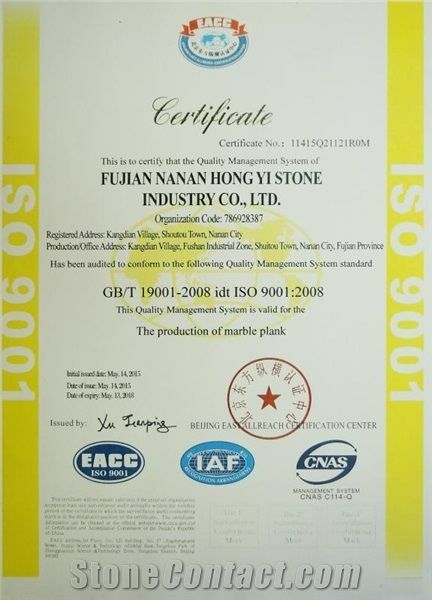 Two factories covers 73280m2, completed with stone processing machinery and equipment and advanced production management procedures, Hongyi • Aceart stone passed the ISO9001 quality management system certification and ISO14001 environmental management system certification. 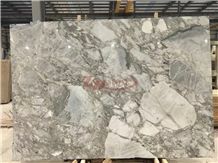 Meanwhile, factories cultivate a group of skilled employees with excellent handmade and the top level stone technology,are committed to providing high cost-effective products for customers. 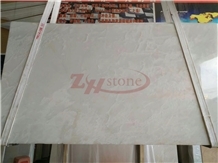 Xiamen Zhihuang Stone Co.,Ltd is located in Xiamen Special Economic zone with very convenient transportation ,there is only 30-min-drive from Xiamen Railway Station.Xiamen Sea Port and Xiamen Airport, and only 60-min-drive from each factory.Xiamen Seaport is one of most important export-imported port in China ,she provides exceptional advantages for delivery our products to all around the world. For the past years , our services cover different types of projects from landscape, residential buildings to villas and hotels . 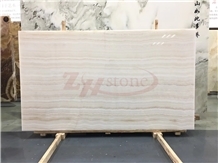 providing a wide range of product and services for our customers from Asia, North America, Europe and Africa, established long-term cooperation and received good evaluations. 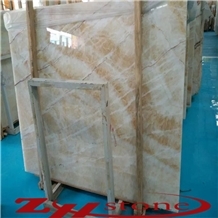 I am looking for Translucidus Blue Crystal Onyx White&Grey Line.